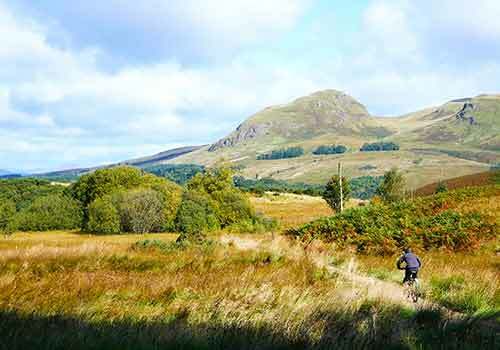 Book your next cycling holiday with us and discover the exquisite beauty of Scotland. Stunning mountain scenery, glistening lochs, tranquil forests, majestic wildlife and clean fresh air. A recipe for a fit happy family. Vurie Adventures provide tailored holidays to great destinations. 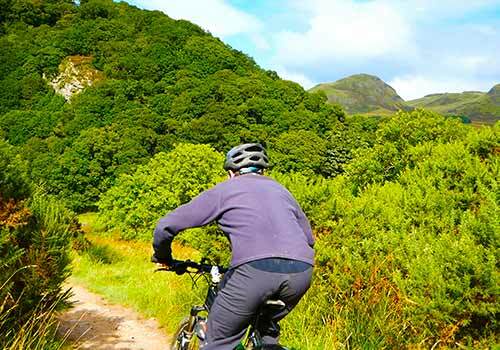 Stay in one place and sample the various cycling trails in your immediate locale. Try out a new watersport like canoeing. Go for hill walks or a quiet donder in the woods. Experience the exquisite nature that Scotland has to offer. Experience the joy of going on a journey by bike. Travel to new places each day. Sleep in a different place each night. Let the adventure begin! 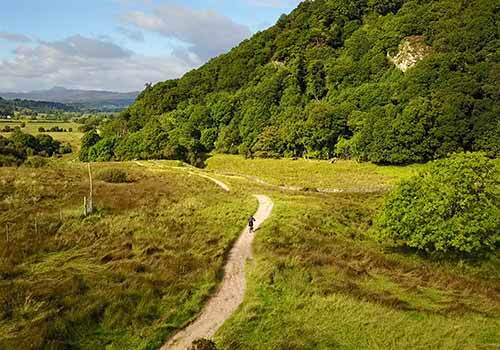 Trail cycling or mountain biking holidays? You choose. Is it to be a relaxing non-taxing trail cycling trip or an adventurous expedition into the mountains? Would some in your group prefer high adventure while others are happy to coast? It can be both. Just call us to discuss the options.